(1) Head office: FUZHOU BOYUAN TEXTILES CO.,LTD. (2) Colombia branch office: BOYUAN ELEMENTOS DE PROTECCION INDUSTRIAL SAS. 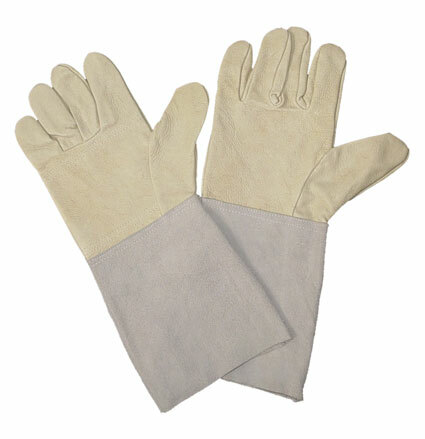 (3) Leather gloves factory: GOOD FORTUNE(JISHUI) SAFETY PRODUCTS CO.,LTD. (4) Cotton gloves factory: QUANZHOU YUANXIANG WEAVING CO.,LTD.